Therapeutic care plans will be imparted to promote better health, preventing heart-related illnesses. 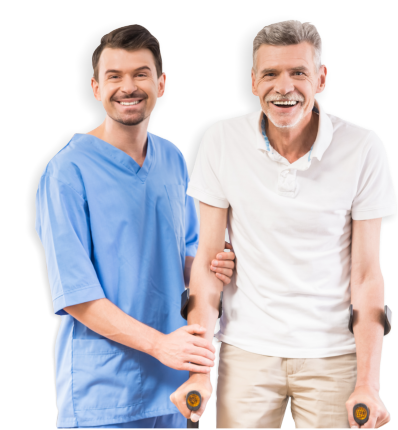 ProHealth Home Health Services, Inc. is staffed with capable Cardiac Care Nurses with the adequate training to fulfill your care plans for health management. We treat clients who have been diagnosed with heart disease and similar conditions. For more detailed information, reach out to us by calling 727-202-6820.